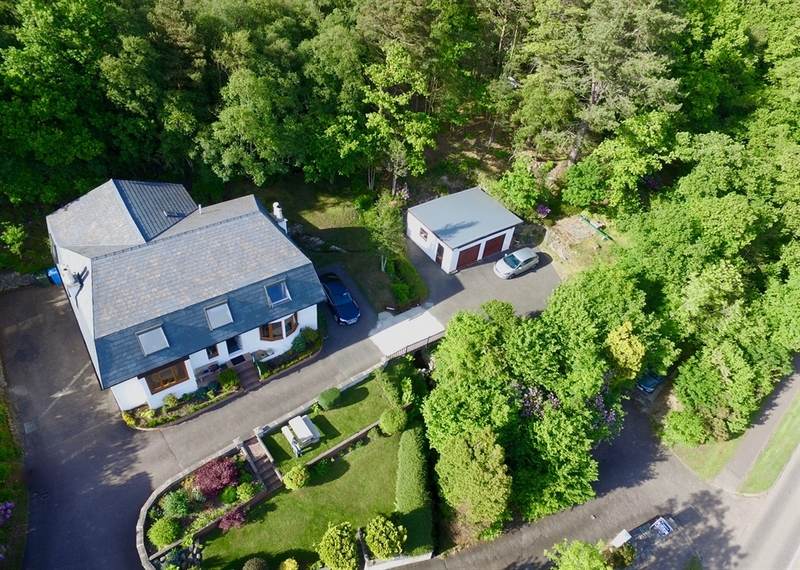 Set on an elevated position in the quiet village of Corpach Fort William, On the Road to the Isles, Travee offers spectacular views of Ben Nevis, Loch Linnhe and surrounding area. Jean and Innes would be delighted to welcome you to our family home where you will receive a warm and friendly welcome. Our aim is to ensure your stay with us is peaceful and comfortable. 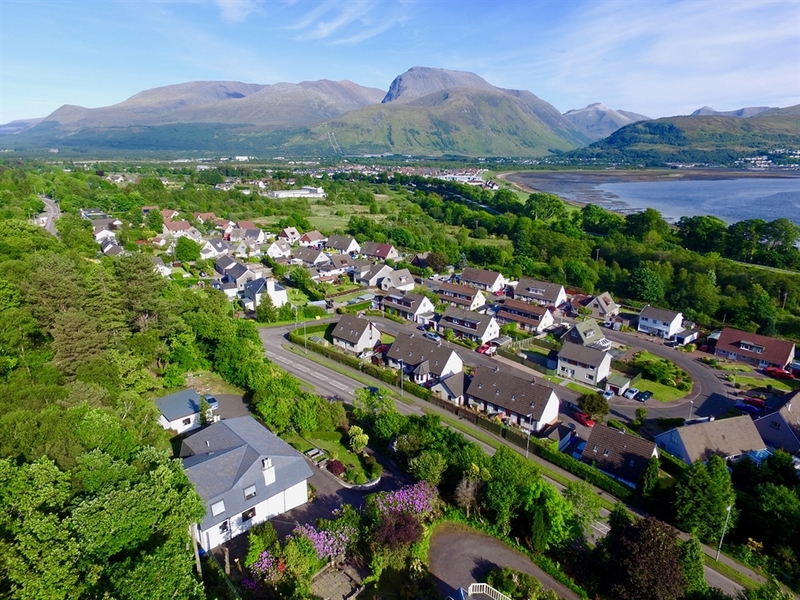 Set on an elevated position in the quiet village of Corpach Fort William, On the Road to the Isles, Travee offers spectacular views of Ben Nevis, Loch Linnhe and surrounding areas. 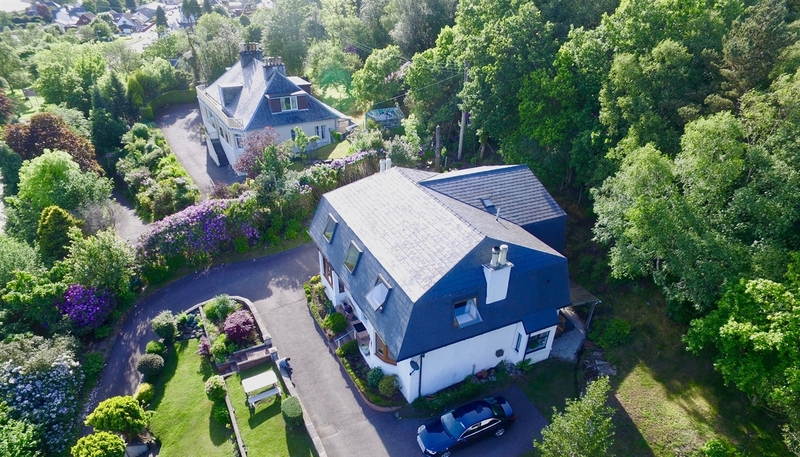 We are a 5 minute walk from the Caledonian Canal featuring Neptunes Staircase; The West Highland Railway Line which features the Jacobite Steam Train and the Great Glen Cycle Route. 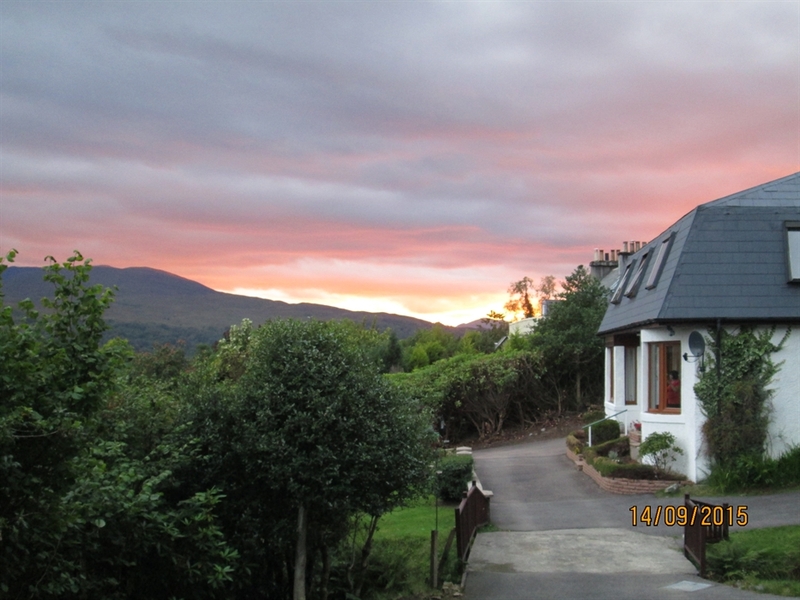 We are also ideally placed for enjoying the other attractions in and around Fort William and Lochaber. Travee is also a centre point for enjoying day trips to Mallaig, Glencoe, Oban and Inverness as well as the Island of Mull, Ardnamurachan and the small Isles of Eigg, Muck and Rhum. The village of Glenfinnan which hosts connections to Bonnie Prince Charlie and the famous Glenfinnan Viaduct – as featured in the Harry Potter films, is only 16 miles away. We offer two double rooms with en-suite facilities; one double room and twin room with a private shower room. Private parking within the grounds of Travee is available along with garage facilities available for motorcycles and bicycles. Free Secure wifi is also available. Stay 3 nights or longer and all room rates reduced by 10 pounds per night.